Close your eyes and picture your favorite place. Maybe you see a dream vacation spot, a favorite childhood swimming hole or a quiet stream.  Chances are, your picture includes water because water is an integral part of life. We play in it, relax beside it and need it to survive. Water soothes our souls, calms our minds and nourishes our bodies. 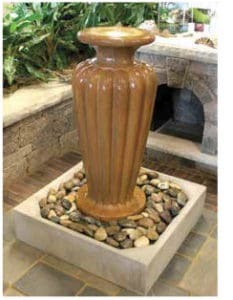 Patio Fountains are just another way to bring the wonders of water into our lives. Patio Fountains are simple, attractive and relaxing with the sound of running water, providing a place to rest your eyes while you enjoy a summer evening on your deck or give you a quiet spot to enjoy your morning coffee before rushing off to work. A fountain can also highlight your front entrance as guests enter your home or draw attention to the entrance to a pretty garden walkway. Another option is to set up a fountainscape as a lighted fountain sitting on a bed of multicolored rocks with a few flowers scattered around it to enhance a small backyard. If you want more simplicity, stand-alone fountains require minimal, if any, maintenance, as they are self-contained, not requiring a pond or much space. 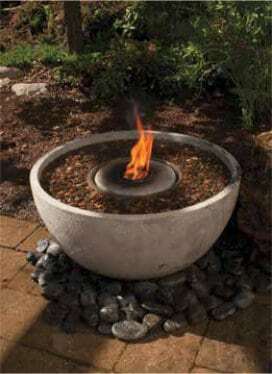 Like tabletop fountains, these basically require you to choose your favorite style, set in place and plug in, although larger stand-alone fountains may require a bit of easy assembly. Any way you design them, fountains bring the wonders of water and the beauty of the fountain, itself, into your life so your home can be a haven of rest and beauty after a long day of stress and work.